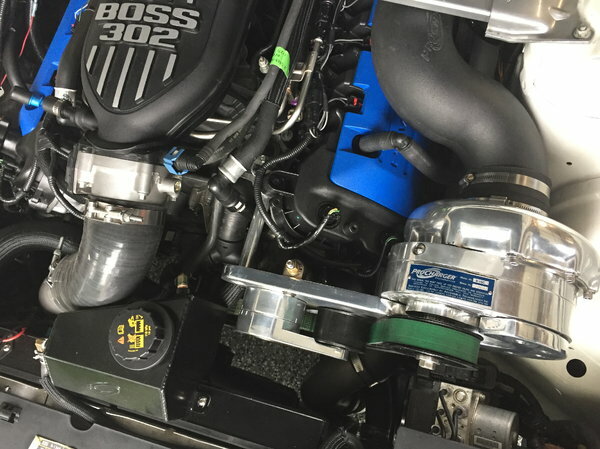 Procharger D1SC complete polished system for a 2011-2014 5.0 Mustang. Includes American racing headers, ID 1000 Injectors. Very little use on these parts.